199 Spanish Trail Hemphill, TX. | MLS# 70385 | Toledo Bend Express Realty; Toledo Bend Real Estate Professional; Waterfront property and Lake Homes for sale at Toledo Bend and Sam Rayburn Lake! Vacation or retire; Certified Retirement Community in Texas Forest Country! Enjoy golf, fishing, ATV trails. 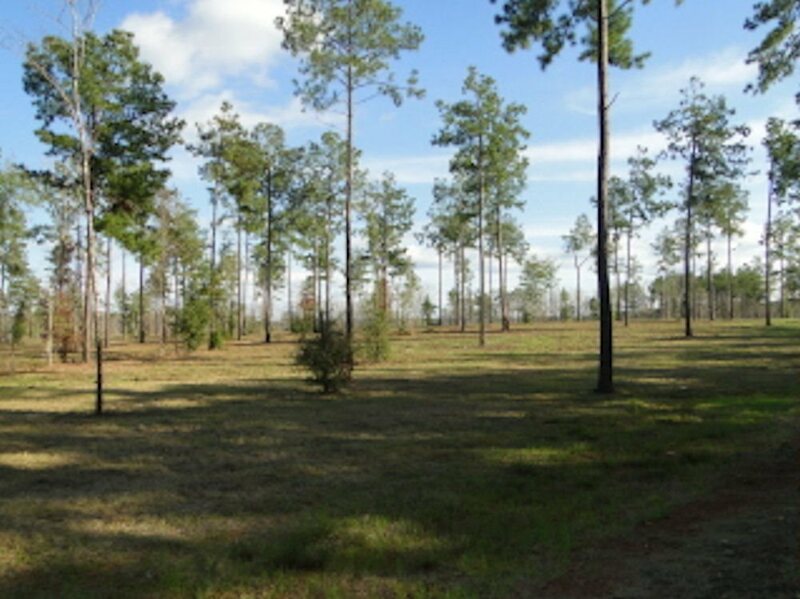 Interior lot 1.498 acres in sought after new subdivision Cypress Pointe! RVs Welcome for up to 10 days maximum stay while you are waiting to build your dream home!